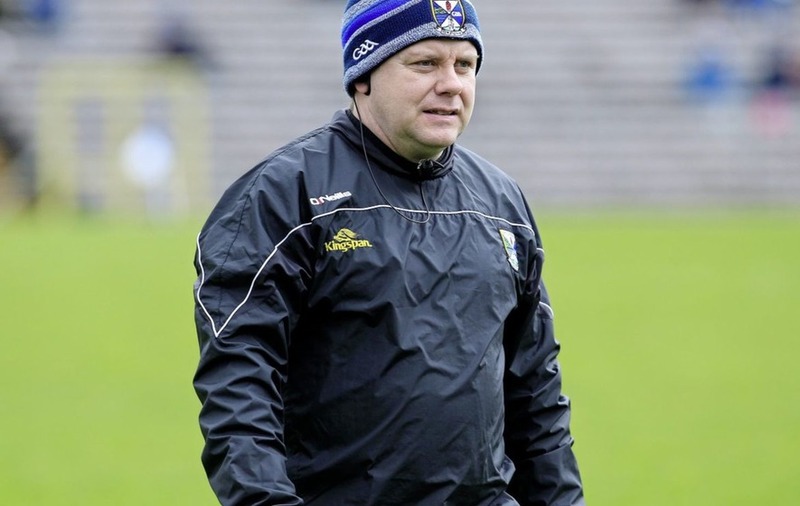 CAVAN manager Mickey Graham admits he is frustrated by his players being “targeted” in club games in recent weeks. With half-a-dozen of the county’s stars having to sit out their club’s game at the weekend past because of injury, Graham says he expects that figure to rise this weekend again after Monday morning’s medical checks revealed “the list’s getting bigger every week”. Cavan clubs will play another round this Saturday and then a fifth round the following, Sunday, April 28, before the club season enters its uncertain period. No dates have yet been set for any of the rest of their club league fixtures, with a decision yet to be made on whether they will proceed without county players as they did last year. “It’s nervous times at the weekend, every game there’s somebody picking up something,” said Graham. “The county players then seem to be getting special attention, they would be targeted in games, especially key players. The busy nature of the ‘club-only month’ on top of the more condensed National Leagues means that many of the Breffni men will have played 12 games in 14 weeks. “This is my first year on the inter-county scene but looking back on the history of the last two years, Cavan have picked up more injuries in the month of April than in any other month of the year. It’s because of the club thing,” said Graham, who last season managed a Mullinalaghta side laced with Longford county men. “They’re playing five games in four weeks. I don’t know what the answer is. It’d be nice to maybe play two games, have a week’s break and play another two games, something like the National League. “It lets things clear up, gives fellas an opportunity to recuperate and get back at it. A lot of teams don’t want to play without their county players, that’s the big issue I suppose. “Say my own club, Cavan Gaels, we’d have five lads. But we’d have big numbers, they can put lads in to replace them – not as good, obviously – and go on playing. “A smaller club maybe has a county player, he’s their key player and drives the thing on, he’s not there. Some clubs won’t be affected by losing their county players and other clubs will because they don’t have the numbers or personnel. “We’ve lads playing five weeks in a row coming off the back of a National League where they’re after playing seven games in nine weeks. “You’ve lads playing 12 games in a 14-week spell, then two weeks’ recovery and into an Ulster Championship. From that point of view, they have to look and say is that right or fair either? “To be playing week-in, week-out as amateur sports people is the more telling part. ”You’re coming into a time of year that we’ve lots of lads doing exams, studying, maybe getting damn all sleep, trying to get their work done as regards the inter-county scene, then the club scene’s pulling, gym work, nutrition, study. They begin their Ulster Championship game against rivals Monaghan, who haven’t got a straight run through April themselves. 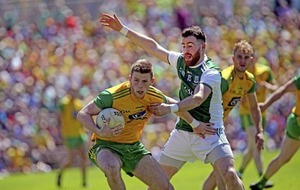 The loss of Darren Hughes to a broken ankle means they will likely be without both first-choice midfielders when the sides meet in Kingspan Breffni on May 18. 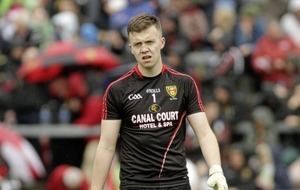 Graham, whose sole championship meeting with Monaghan as a player was a semi-final win when Cavan last reached an Ulster final in 2001, says that none of those currently out with knocks are significant worries for championship at this stage, barring the recuperating Caoimhin O’Reilly, who is “still a major doubt”.